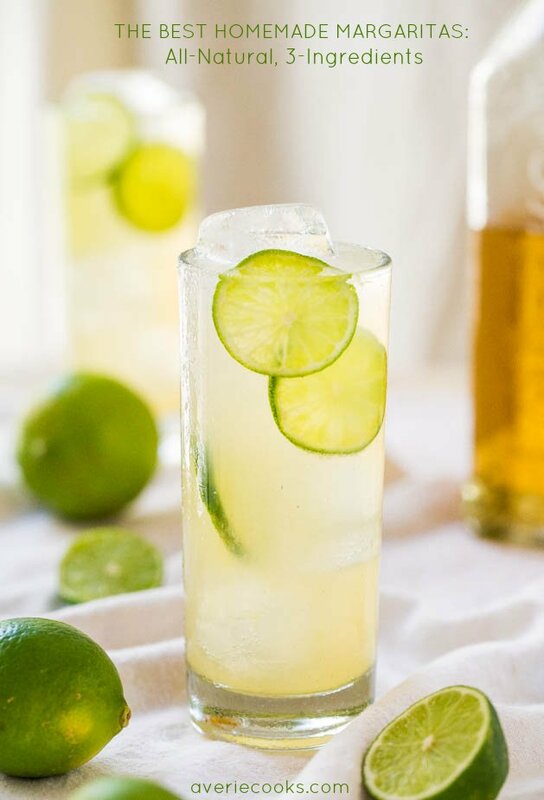 Summertime refreshment at its finest. This punch goes so down easily that you’ll find yourself looking for a refill in no time. I was trying to think of something new to make on a warm evening when I spotted a nearly forgotten about bottle of sweet-and-sour mix in my fridge. 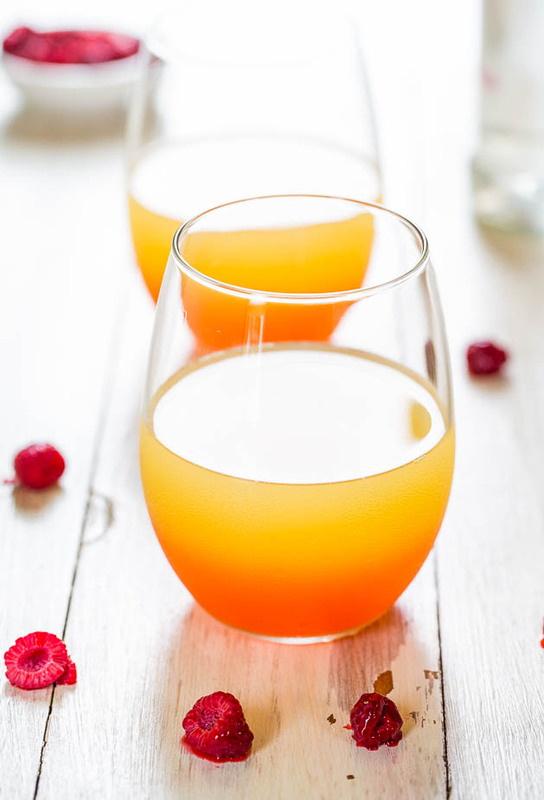 Only 10 calories for 8 ounces which helps keep the punch from becoming a total empty-calorie delight, which most punches are. 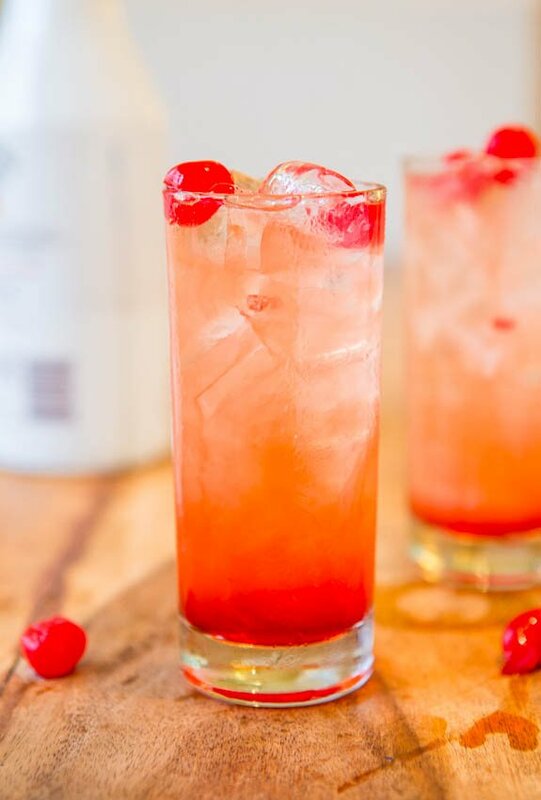 Light sweet-and-sour mix, paired with light raspberry-pomegranate vodka, Malibu, and a drizzle of grenadine, is all that’s needed for a sweet-and-tangy, mildly fruity drink with faint coconut undertones. There’s just enough coconut to lend a tropical, summertime, warm weather vibe without it being overly pronounced. For the photos, I kept ice out of the glasses and drizzled the grenadine into each glass for a gradient effect. Seeing that fade makes me thirsty. 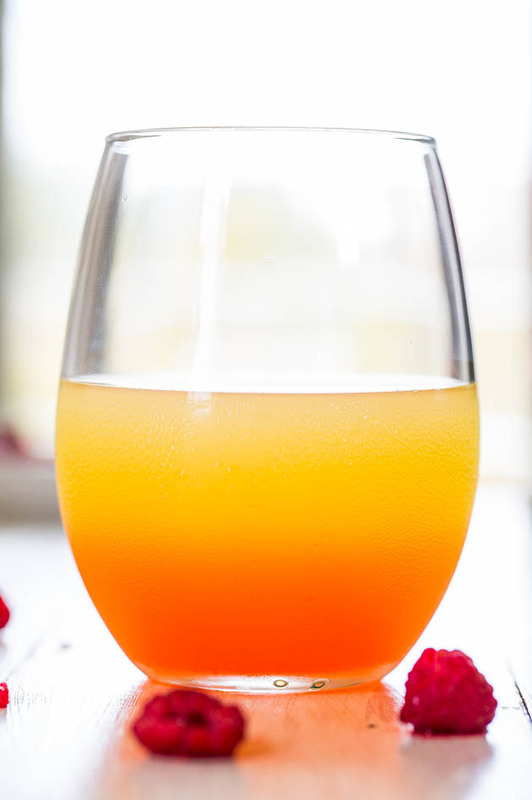 Once you stir in the grenadine, you lose the gradient but the mixture turns a gorgeous shade of pinky-peach, and the color alone will lure anyone in. You can serve this punchbowl-style or go fancier and serve it in martini glasses. Either way, there’s a whole lot of pucker going on. The punch is tart and tangy, not overly sweet thanks to the sour mix, and packs a stronger punch than you’d suspect. But don’t all punches. Hence, their name. Punch like this is just another reason I love summer. 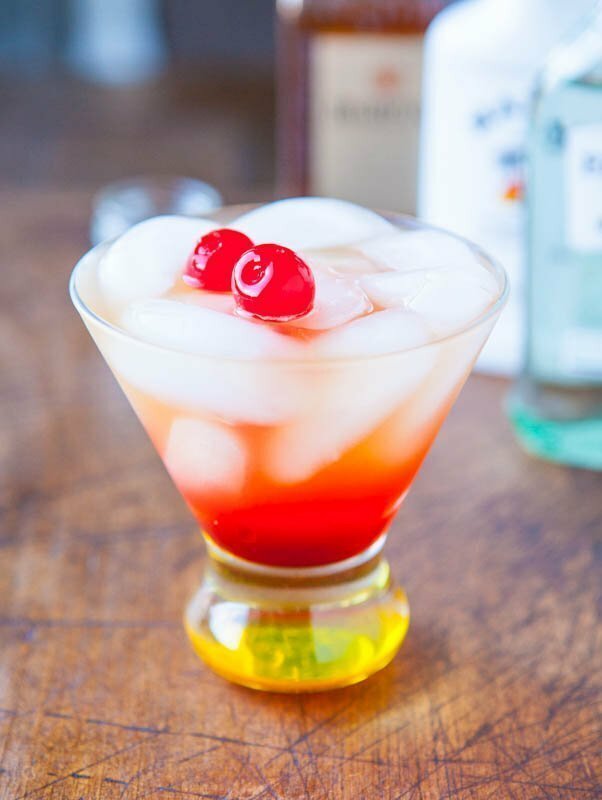 Light sweet-and-sour mix, paired with light raspberry-pomegranate vodka, Malibu, and a drizzle of grenadine, is all that’s needed for a sweet-and-tangy, mildly fruity drink with faint coconut undertones. There’s just enough coconut to lend a tropical, summertime, warm weather vibe without it being overly pronounced. The grenadine can either be left unstirred for a gradient effect, or stirred in for a uniform color. Serve it punchbowl-style or fancier in martini glasses. 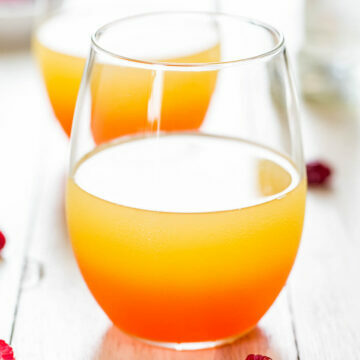 The punch is tart and tangy, not overly sweet thanks to the sour mix, and packs a stronger punch than you’d suspect without being a caloric lead balloon. 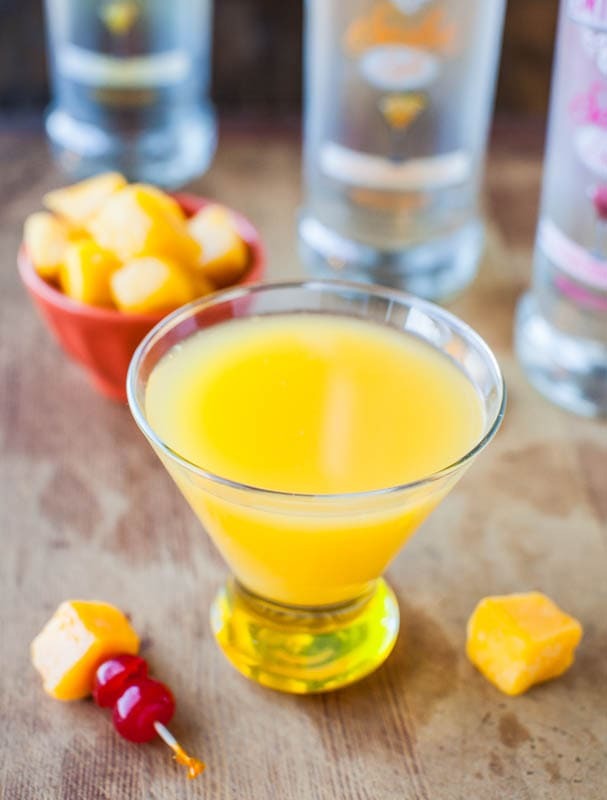 To a large bowl or large glass, add the sweet-and-sour, vodka, Malibu, and stir to combine. 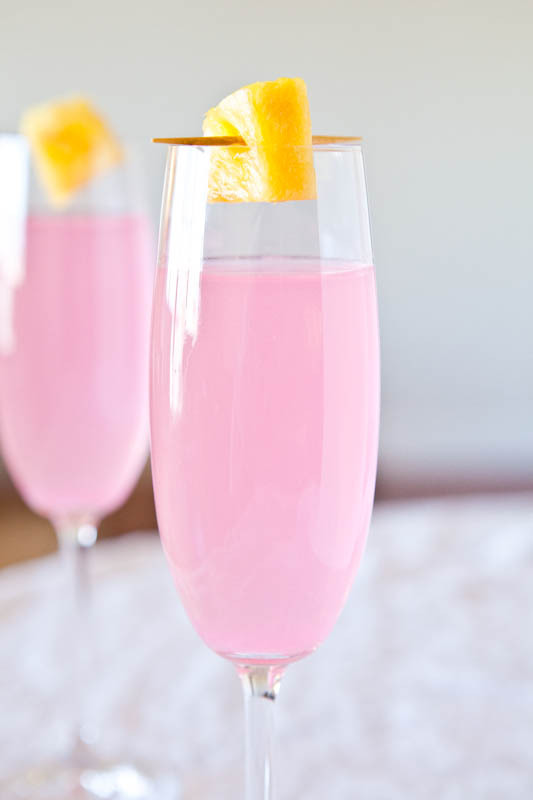 Drizzle in the grenadine and leave unstirred for a gradient effect, or stir in for a pinky-peach uniform color. Optionally, garnish the punchbowl or each glass with raspberries. Add ice to glasses and serve; or go ice-less and serve in chilled martini glasses. 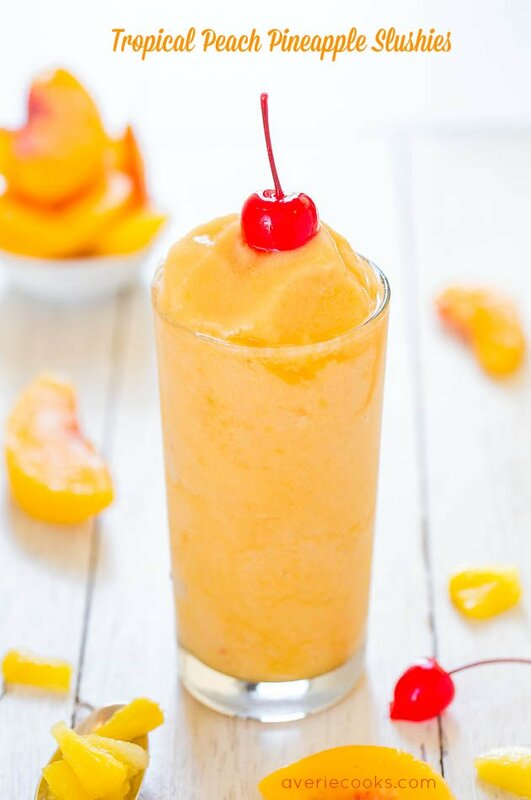 Recipe is intended for those for whom alcohol use is legal and appropriate. Always drink responsibly. So beautiful! 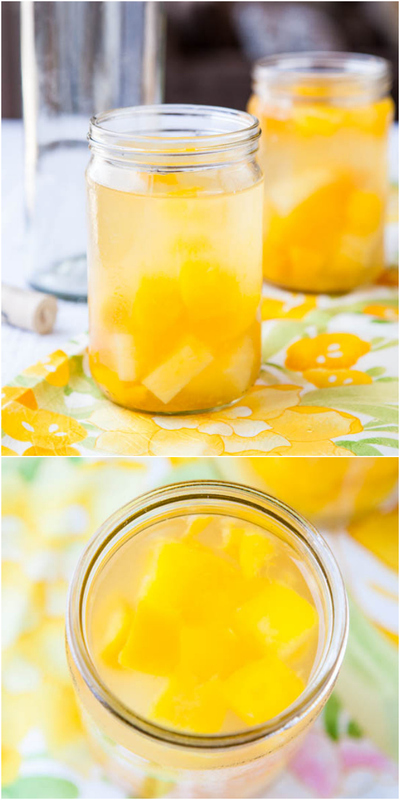 Sounds like the perfect light and refreshing drink for summer. Thanks for your comments today, Cristina! I appreciate them! Thanks for pinning and yeah, that vodka is awesome. 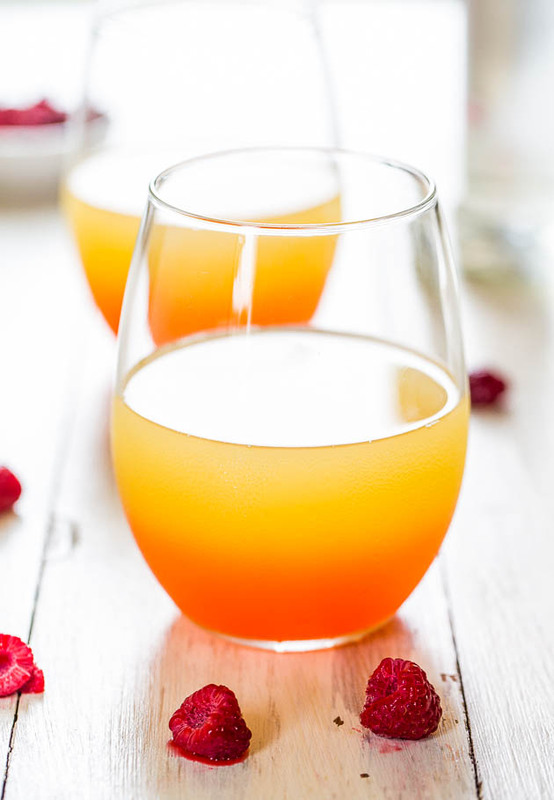 Pom or raspberry vodka work so well in fruity-ish drinks! Such a beautiful, and tasty drink. Just what you need at the end of a busy day.